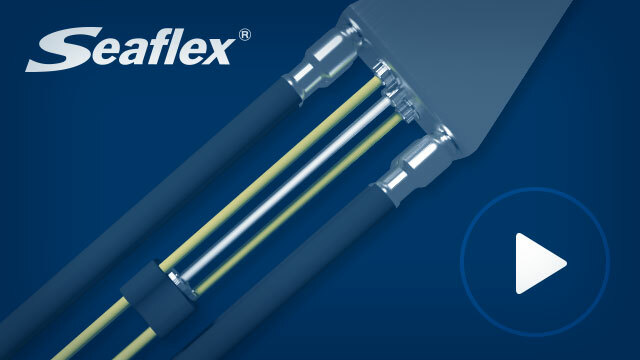 See the unique elastic characteristic of the SEAFLEX mooring unit in action. This 3D-rendered demonstration video shows a SEAFLEX mooring system in action, detailing the components used and the functionality of the system that enables simultaneous flexibility and stability for your application. 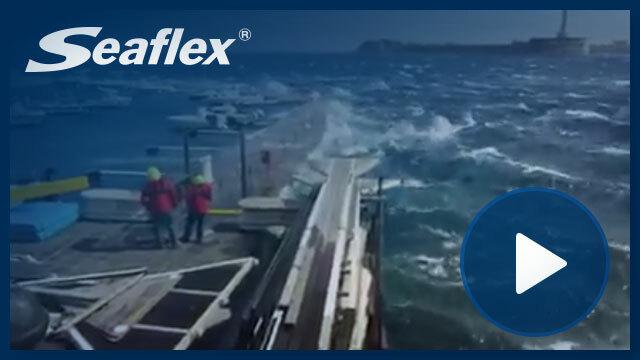 Several SEAFLEX installations in South Korea were hit by Typhoon Soulik in August 2018. This video shows the typhoon arriving at a solar plant in the Sujang Reservoir, the wind recorded here is 32 m/s. Several installations were exposed to – and survived – wind surges of 40 m/s or more! An installation in Messina, Italy, exposed to a storm with measured wind speeds of up to 28 m/s. 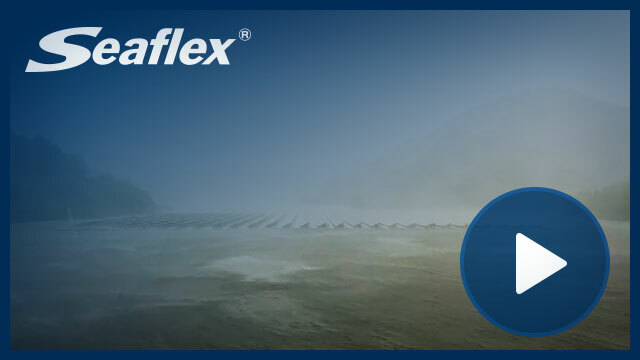 This example shows that mooring your application with SEAFLEX ensures stability even in the toughest conditions.